This prime retail investment is well positioned at the corner of a busy retail complex, fronting Apollo Drive and Arrenway Drive. This property comprises of a retail area of approximately 90sqm. The floor to ceiling glazing across the wide dual frontage offers excellent natural sunlight during business hours. The brand new modern fit-out offers a cosy environment to customers. 56 Apollo Drive is a new retail development surrounded by various corporate headquarters, medical practices, and the AUT Millennium Centre. 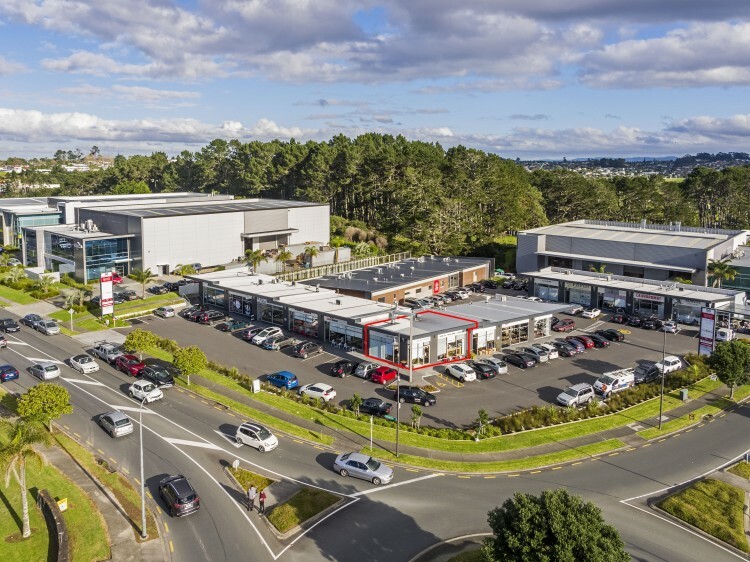 Completed in December 2016 by KEA Property Group, this vibrant retail centre has 13 retail units, a childcare centre, and 54 unallocated car parks on a corner site of 5,218sqm (more or less). Leased to Duck Duck Goose, a modern family style cafe and eatery with a fusion twist. The six (6) year lease is returning $49,500pa + GST and outgoings with market and CPI rent reviews. A rental bond is provided by the tenant during the lease term. 3021	 Home & Income Life Style!